The bathroom is an important part of any home, creating a space that all the family will use every day is a challenge of both style and practicality. For some the bathroom is a place of refuge and relaxation at the end of a long day where style is of utmost importance, for others, it is a practical space where all the family toiletries have to be accommodated and storage and ease of upkeep is key. 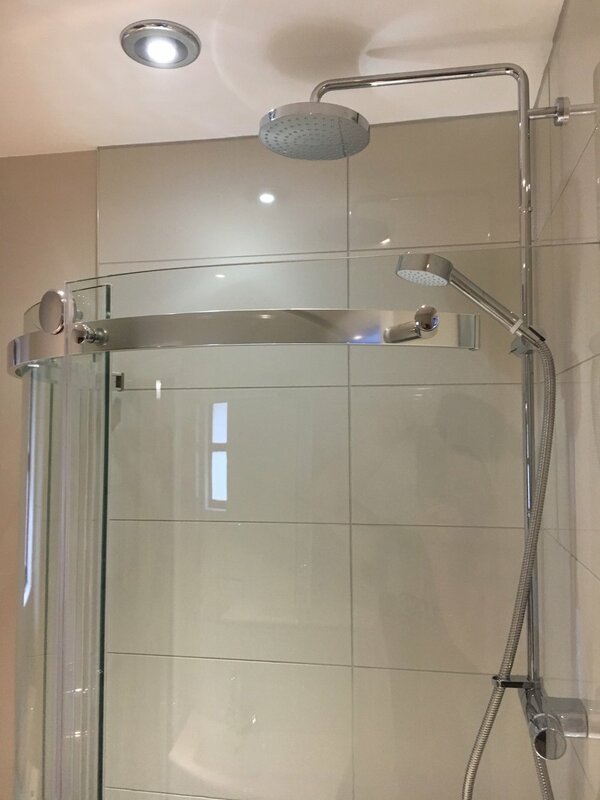 Whatever your requirements, and whatever your vision, our bathroom fitters at DJMS can work alongside you to make it a reality for you. If you want a completely new bathroom and want to start from scratch then that’s fine. 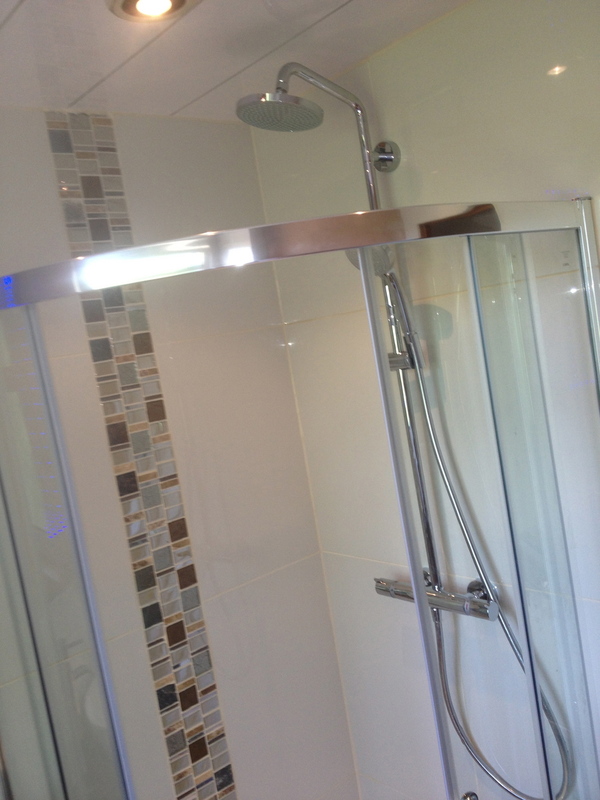 You’ve come to the right bathroom fitting team because we’re all fully trained in what we do, and our professional team who carry out the work are extremely well trained and qualified in their field of work. So where there’s plumbing involved, don’t worry, we don’t use any plumber that’s not fully trained and experienced in working with safety systems and the latest Health & Safety regulations. What kind of bathroom do you want? Today more than ever there is a huge range of bathroom styles available to choose from, you may already have a clear idea of what you want, if not, we can talk through the options with you and establish what suits you and your home best. 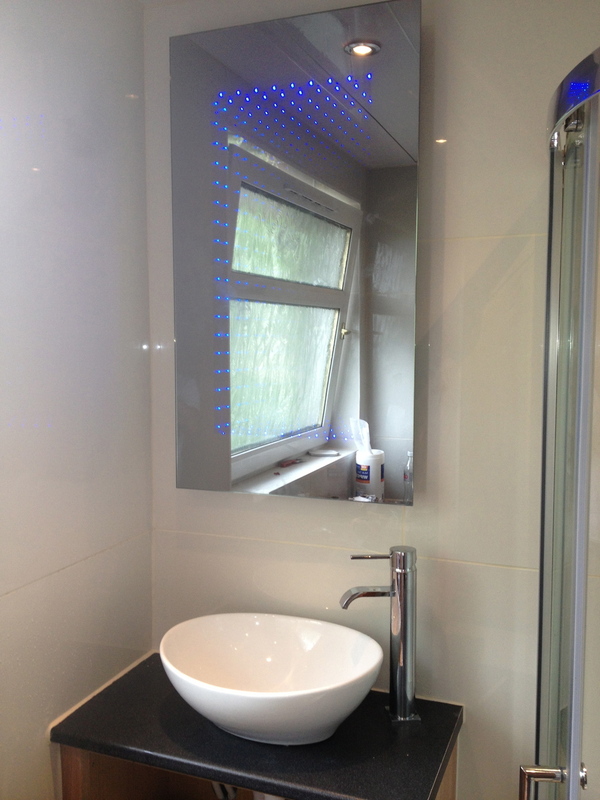 Whatever style of bathroom you decide to go with you can rest assured that our bathroom fitters will be able to fit it, to time, to budget and to your specifications. 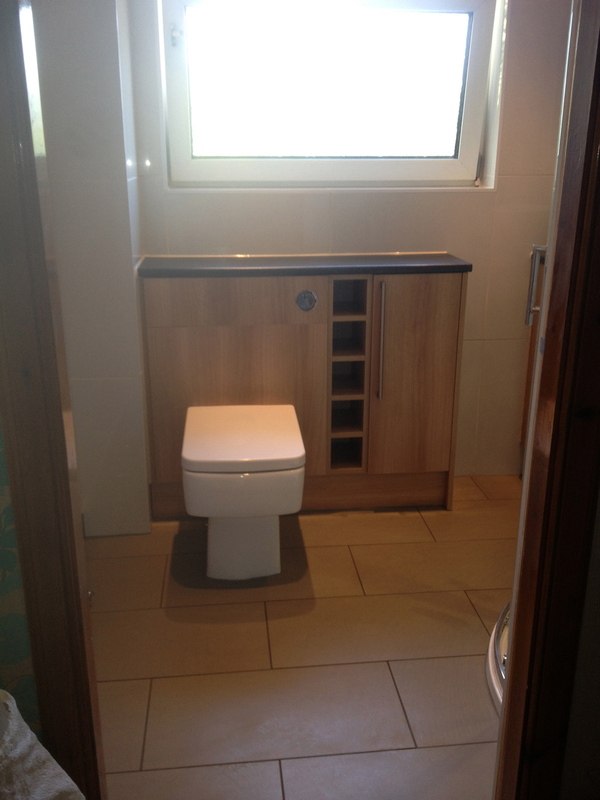 We offer a 12-month workmanship guarantee in the unlikely event of something going wrong, our bathroom fitters never leave any job until you're 100% happy with the end product. 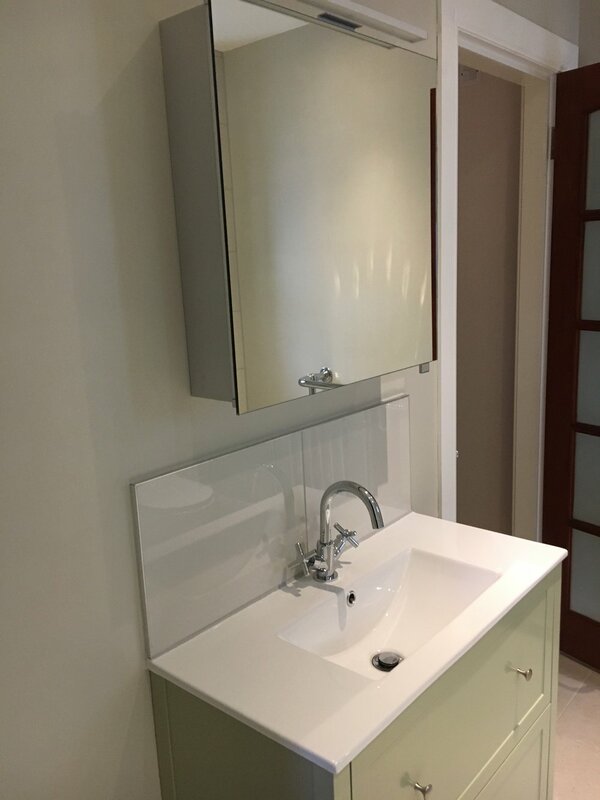 We want to leave you completely satisfied with what we’ve done - we rely on repeat custom and the goodwill of our clients, so it’s in our interests to make sure you’re really happy with your new bathroom. Get in touch with your ideas, no matter how simple or advanced they are and we’ll talk it through. 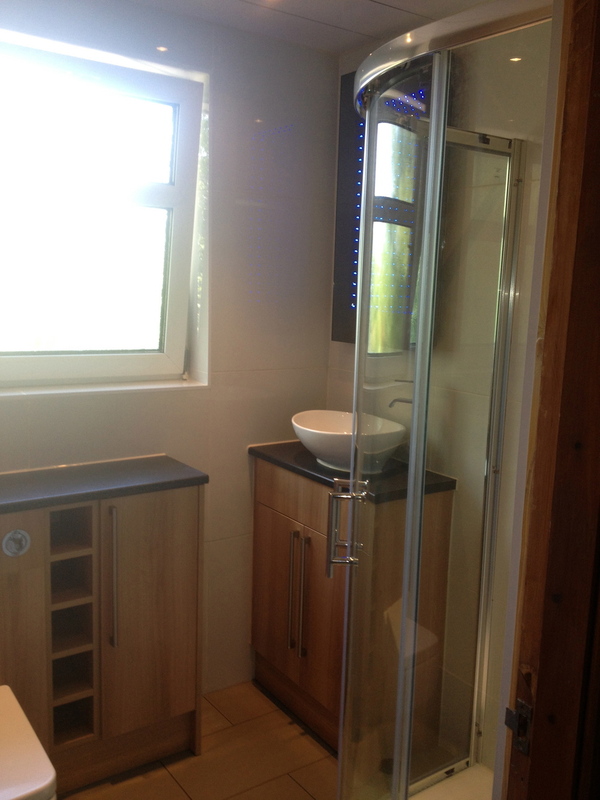 All our bathroom fitters are trained and qualified and we only use the latest technology, appliances and materials. Let’s make your dream bathroom a reality. Give us a call or drop us an email - or you can fill in the contact form on our Contact page.